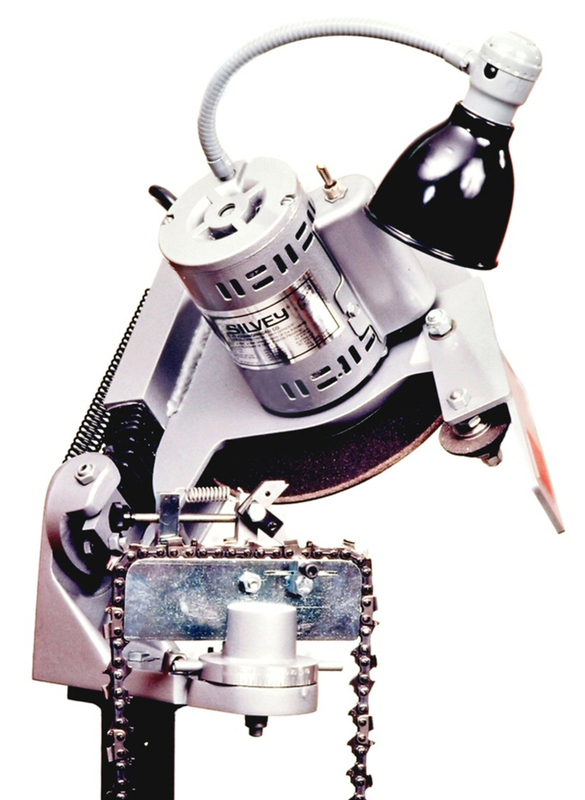 The Silvey family of round grinders had a model for every round chain sharpening application. Note: These grinders are no longer made, but parts are still available and we offer service and repair. Click here for a short video of the Silvey Round Grinder in action. Click here for a Silvey 510 owner's manual. Click here for a Silvey 510 parts list. Click here for a Silvey P & D parts list.